This article is devoted to the micromechanical modelling of the time harmonic response of viscoelastic composites made of fractional Zener constituents. By extending previous results in classical viscoelasticity, new exact relations on time integrals of the effective relaxation spectrum are obtained. They are related to the intraphase second moments of the strain field in the asymptotic elastic regimes at low and high frequencies. Based on these relations, the effective relaxation spectrum is approximated by a sum of two weighted Dirac delta functions. An attractive feature of this viscoelastic homogenization model is that it only involves the resolution of two elastic homogenization problems. 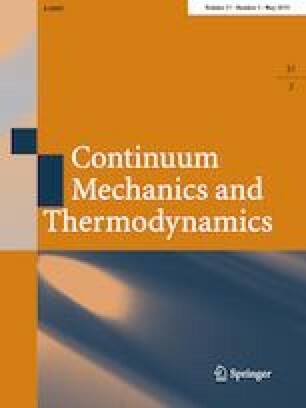 This model is applied to estimate the response of particle-reinforced two-phase composites. Its relevance is assessed by performing comparisons with FFT full-field simulations for distributions of polydisperse spherical particles.